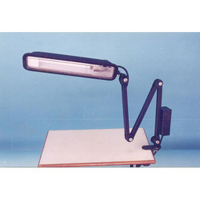 We are very proficient in this field, thus dedicatedly engaged in supplying a huge assortment of�Diamond Assortment Lamp.�The lamp is made by us using highly advanced production machines by utilizing the finest grade raw material and modern technology. Our developed items are available in diverse shapes, patterns and sizes as per the global standards. 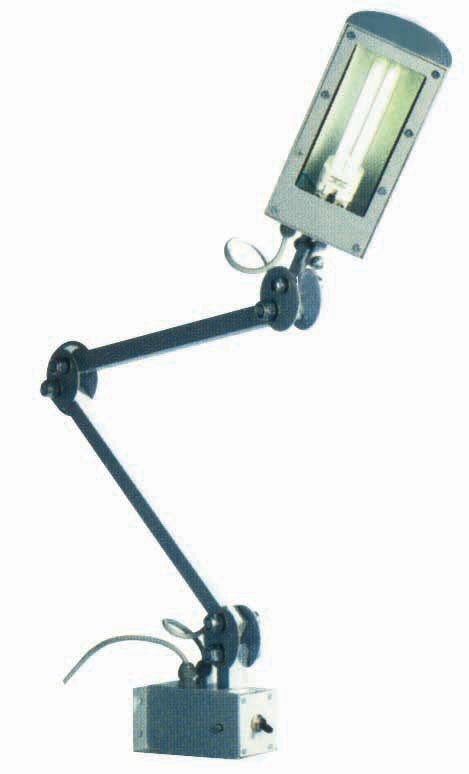 So as to achieve utmost satisfaction of clients, we supply this lamp at cost effective rates. Power LED : Osram - Germany - LUW W5AM /1 W LED / Expected life 40000 hr. 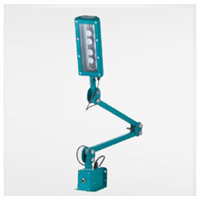 Our firm has successfully expanded its domain in industry owing to its elevated range of�Inspection Lamp.�The product is developed using top grade basic material, bought from reputed vendors in the industry. 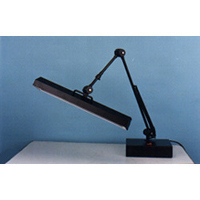 We fabricate it using finest grade material and current technology so as to meet exact necessity of our customers. Our experts perform series of quality tests being supplied to our valuable clients to attain trust and utmost satisfaction.